Cobra - Deon Meyer - A Benny Griessel Novel #4. 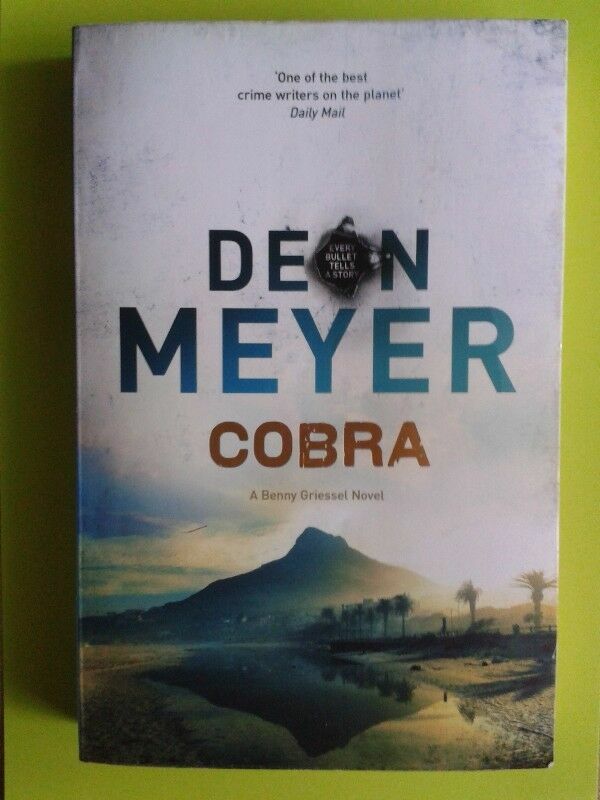 Hi, I’m interested in Cobra - Deon Meyer - A Benny Griessel Novel #4.. Please contact me. Thanks! Date in the front of book.